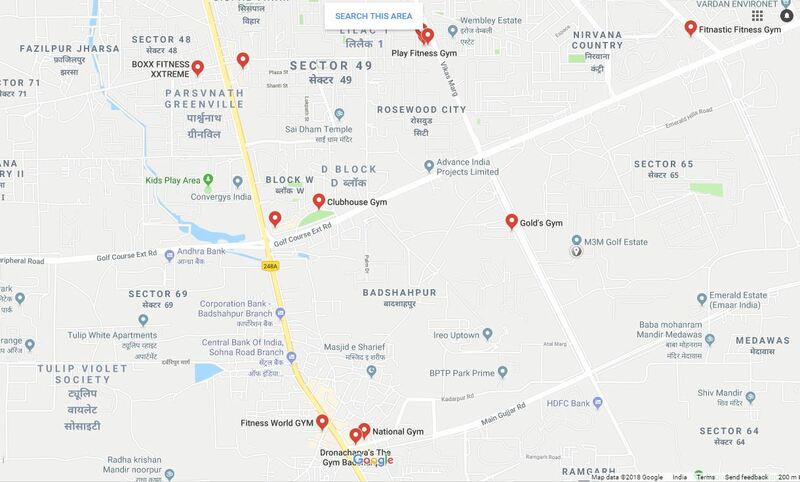 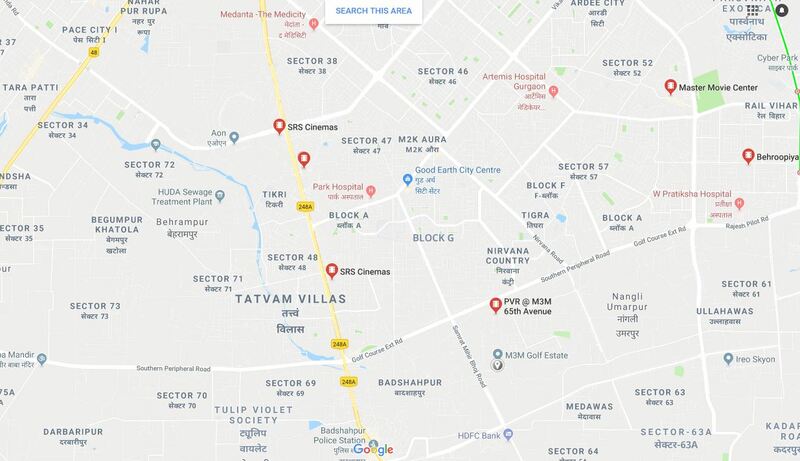 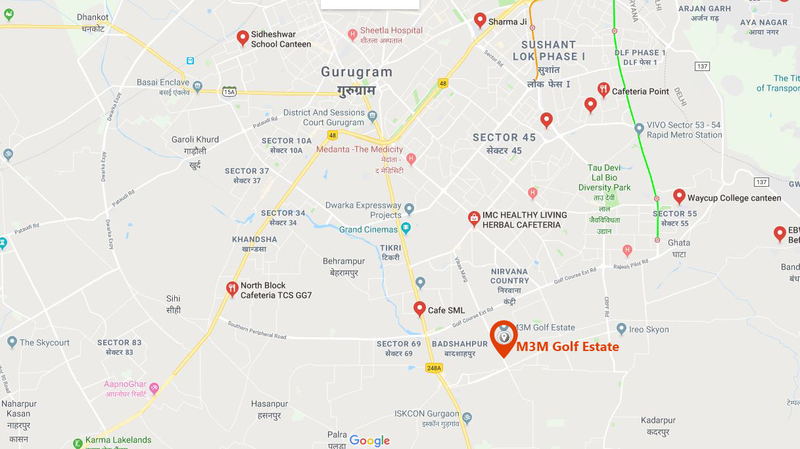 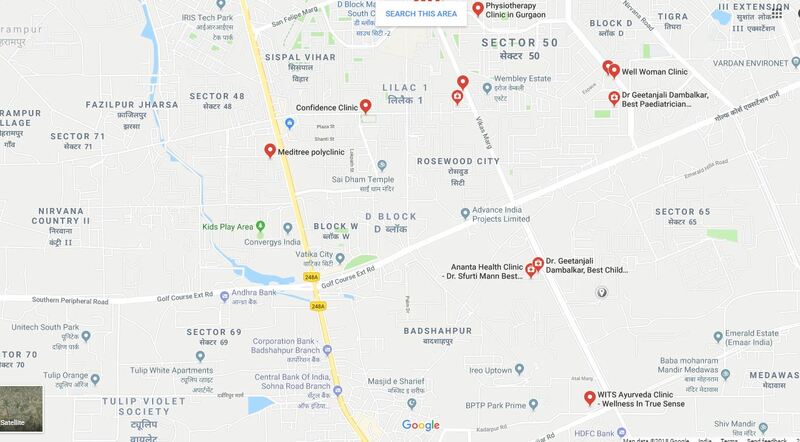 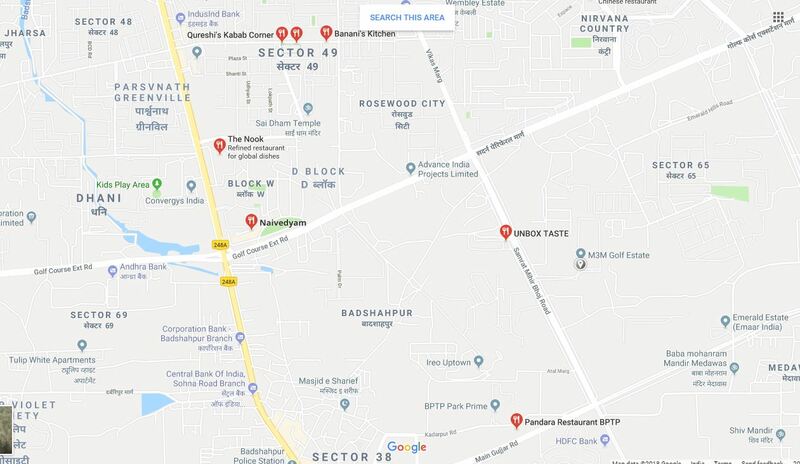 M3M Golf Estate is strategically located on high growth corridor of Golf Course Extension Road, Sector 65, Gurgaon, it spreads over a sprawling over 50 acres. 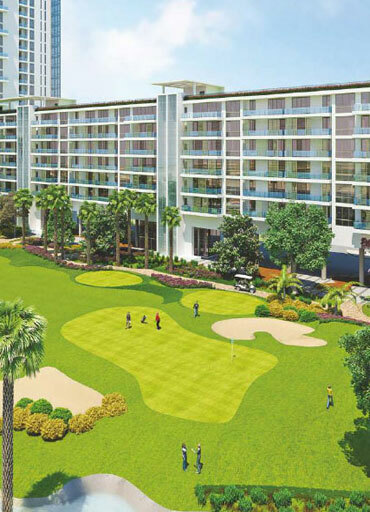 All apartments offer a breath taking view of a 9-hole executive golf course, designed by globally acclaimed Golf plan, USA. 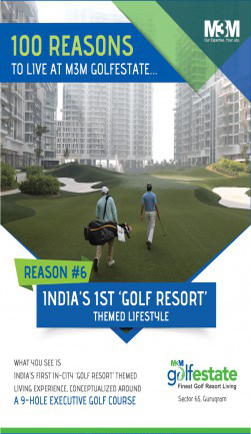 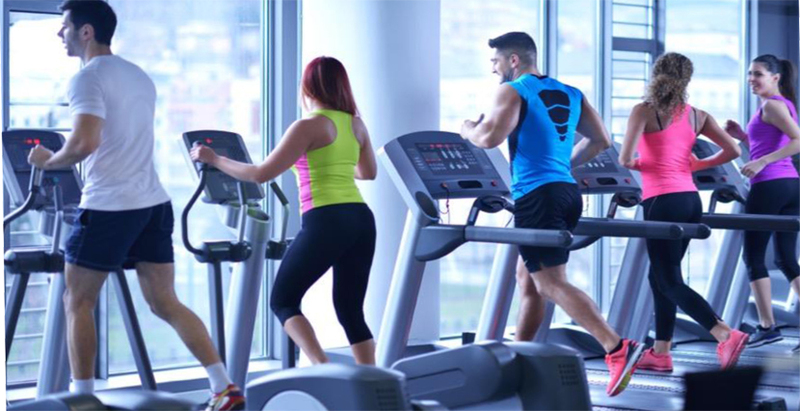 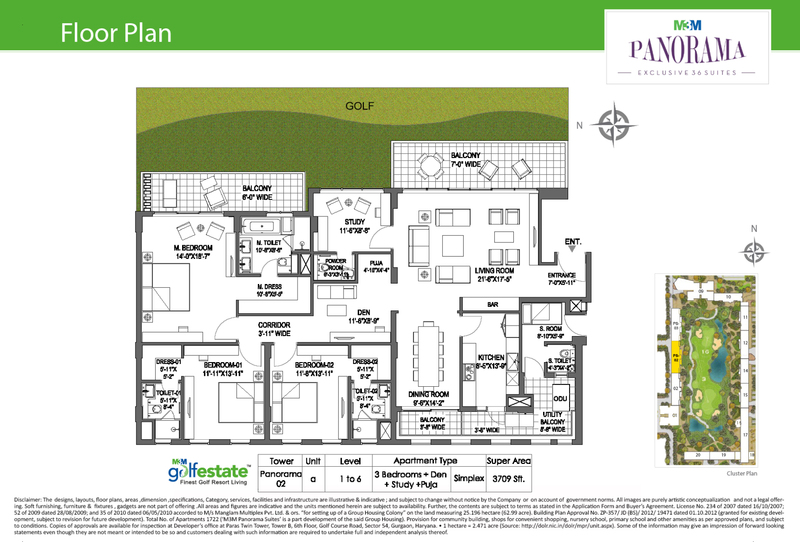 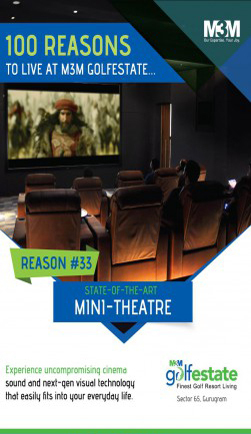 ‘M3M Golf Estate’ is the largest luxury condominium project in Gurgaon. 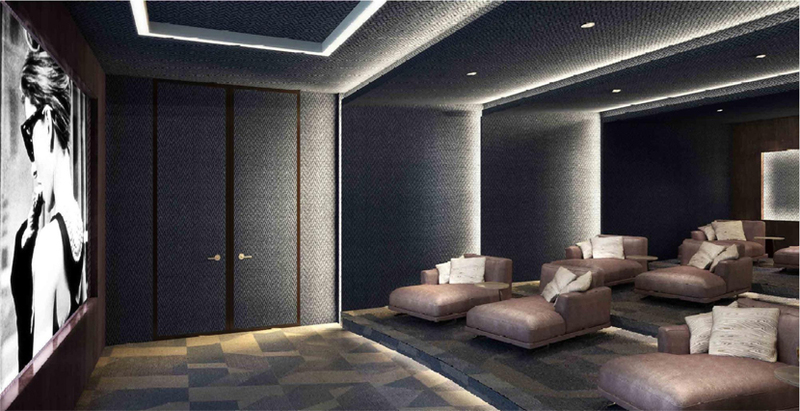 Designed by Arcop International, Montreal Canada, the project will surely change the way luxury is created and lived. 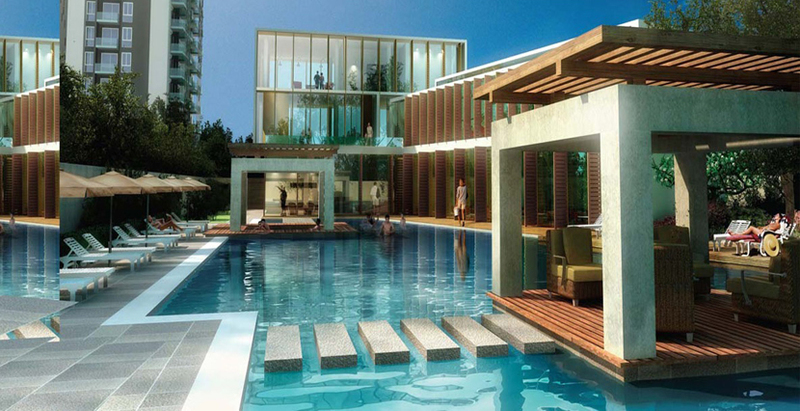 With high end specifications and amenities comparable to finest 7-star resorts, the project attracts like-minded business community. 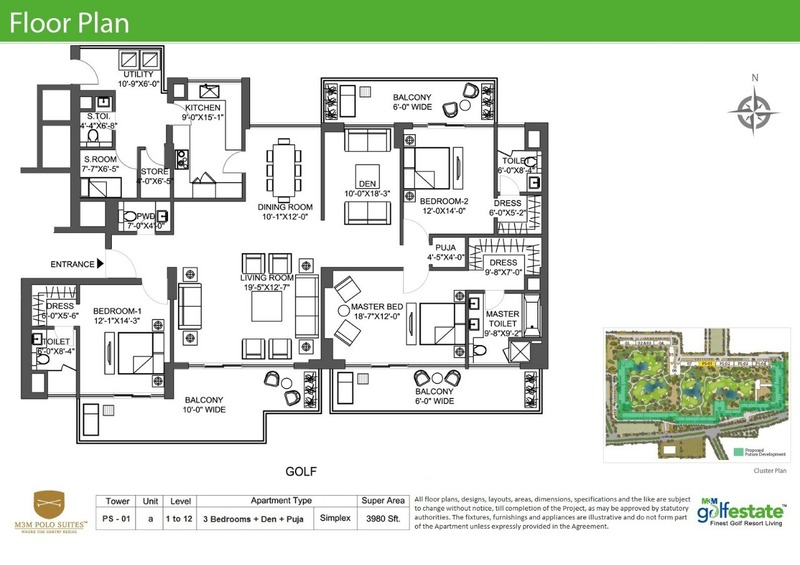 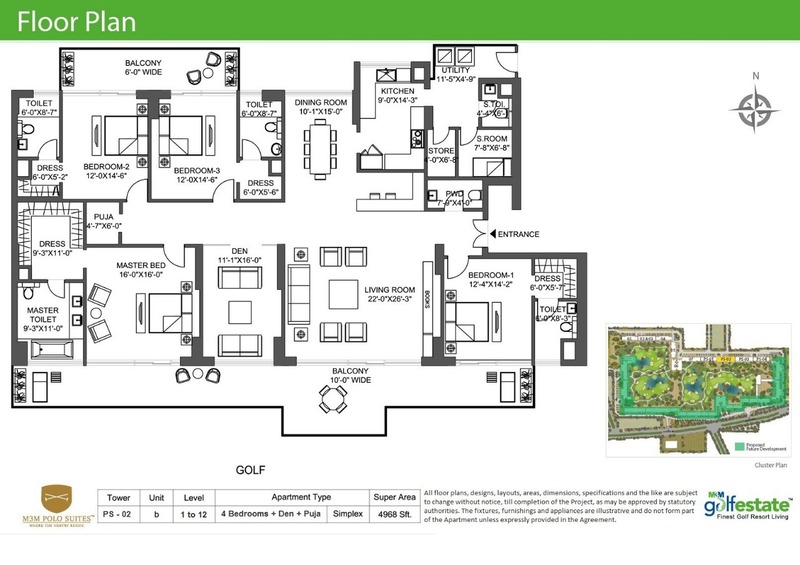 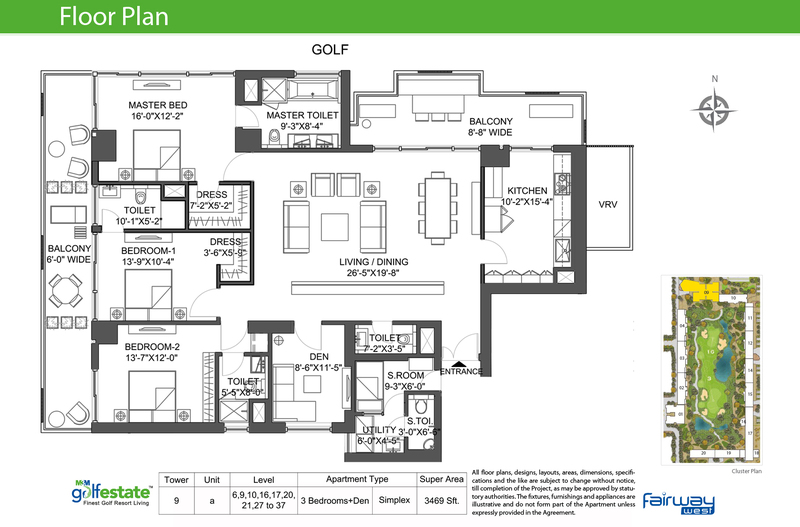 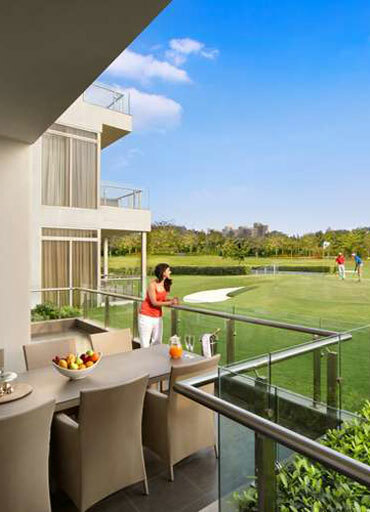 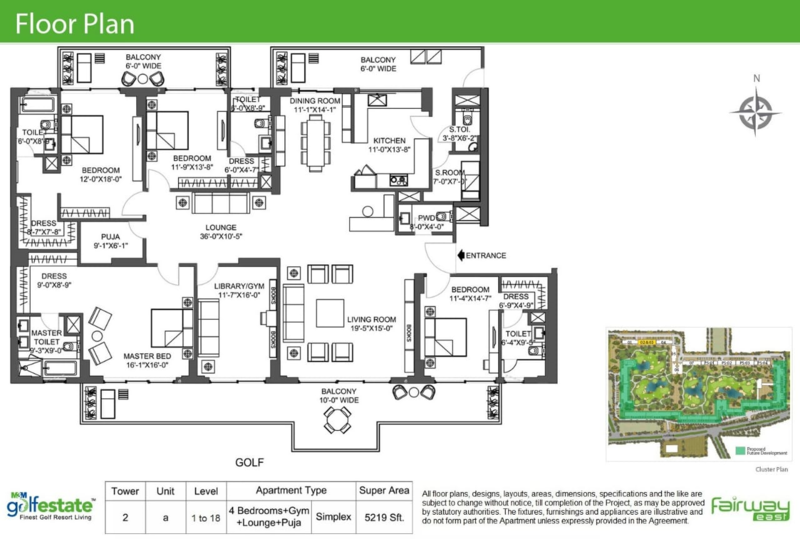 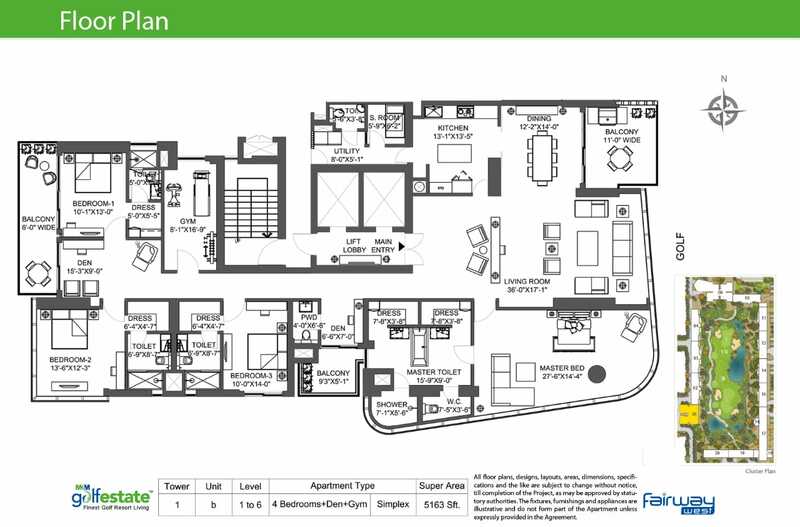 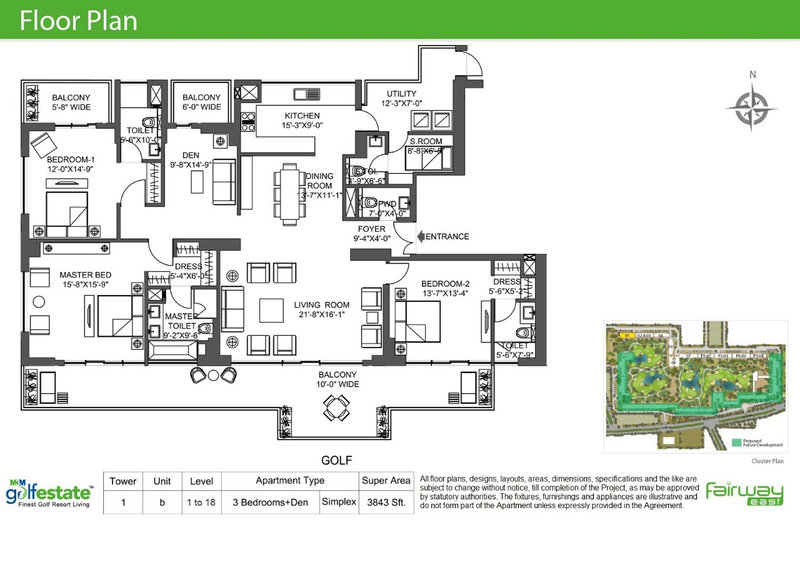 Flats at Golf Estate are spacious with huge open balconies. 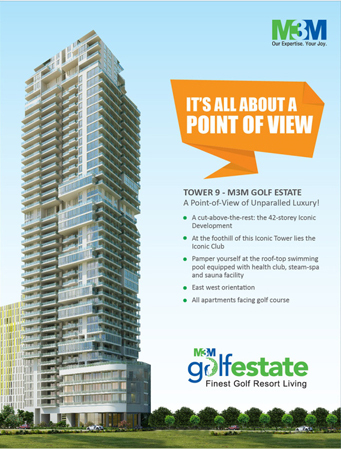 Every apartment here overlooks the majestic golf course. 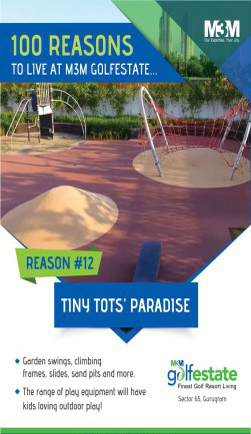 Yes, it is true. 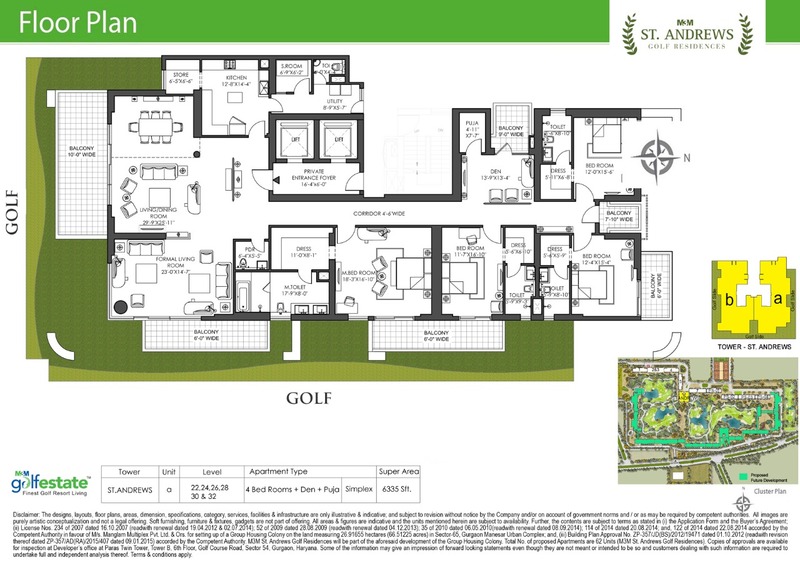 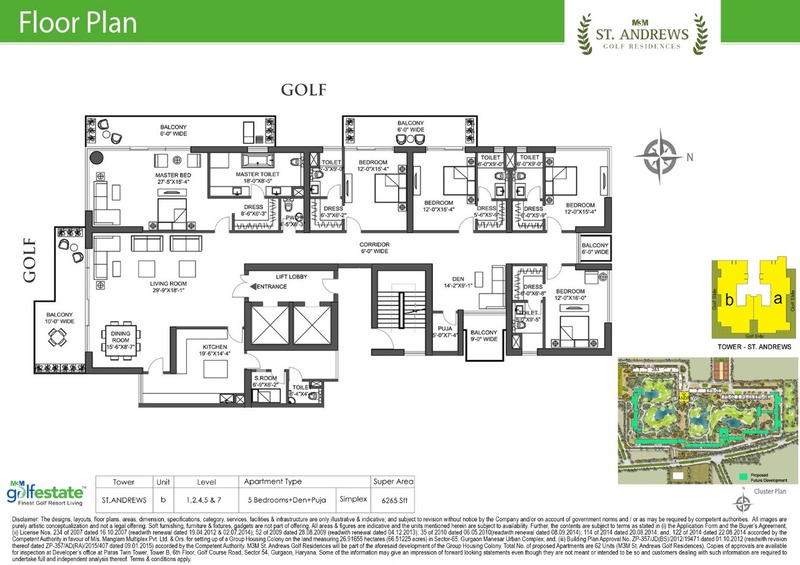 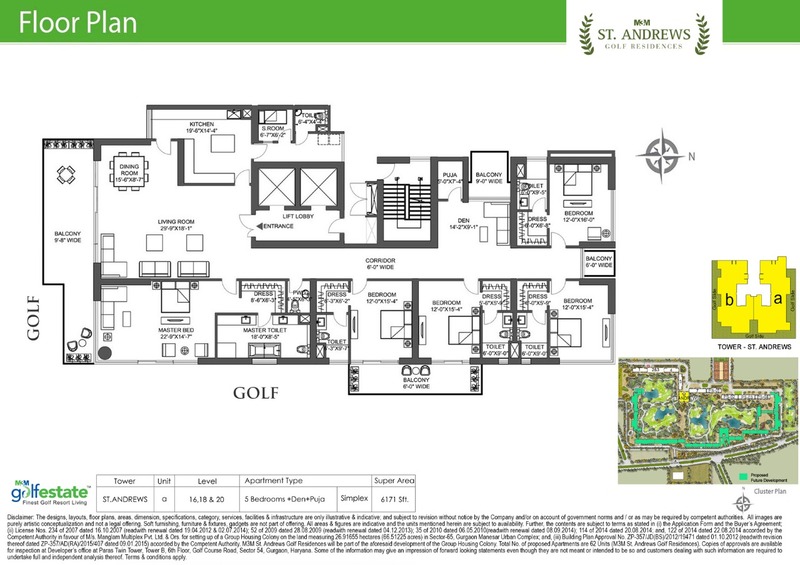 The place offers 9 hole executive golf course. 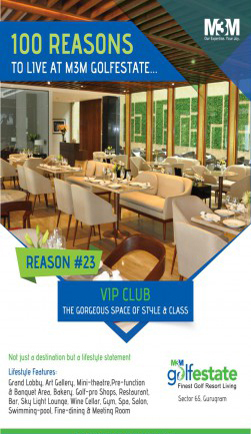 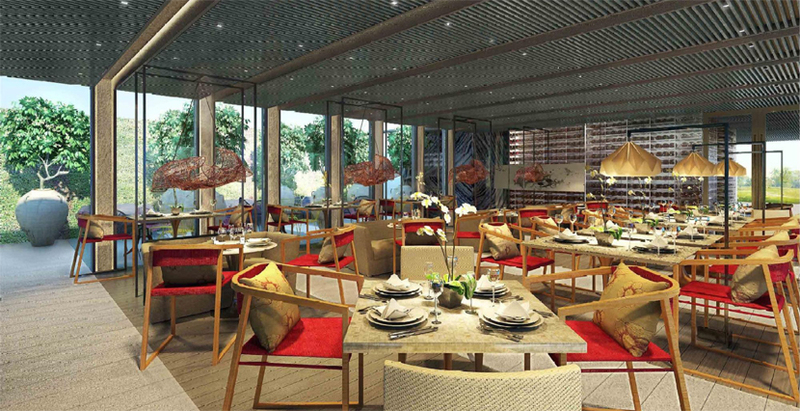 It also has eco-friendly landscape design and a world class club house. 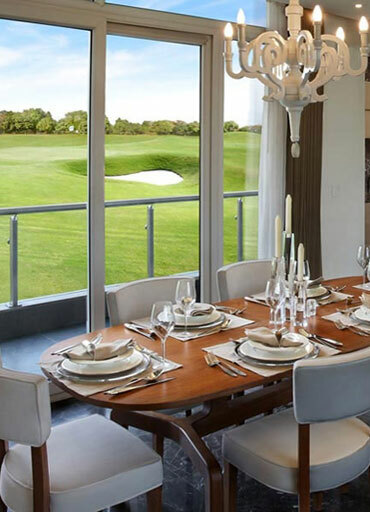 It is for all the above mentioned reasons that M3M’s Golf Estate has emerged as one of the top choices for all those who prefer plush accommodation that can match with any other around the world. 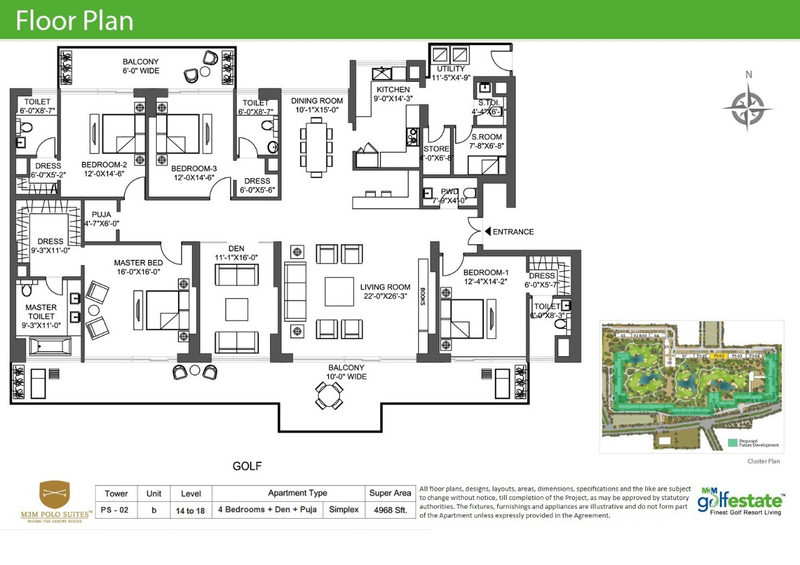 Air Conditioners Apartments with imported marble flooring. 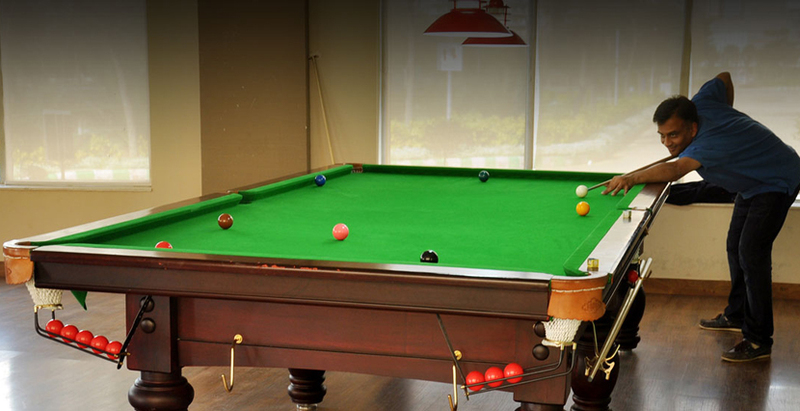 Clubhouse featuring state of art facilities. 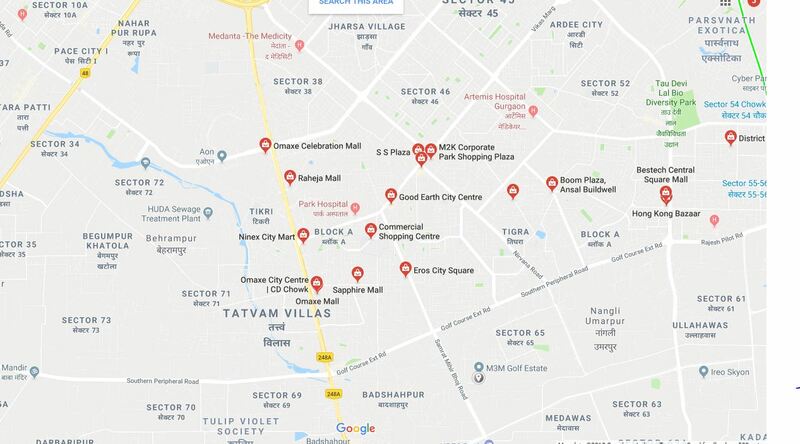 Dedicated retail area to cater to daily requirements of the residents.